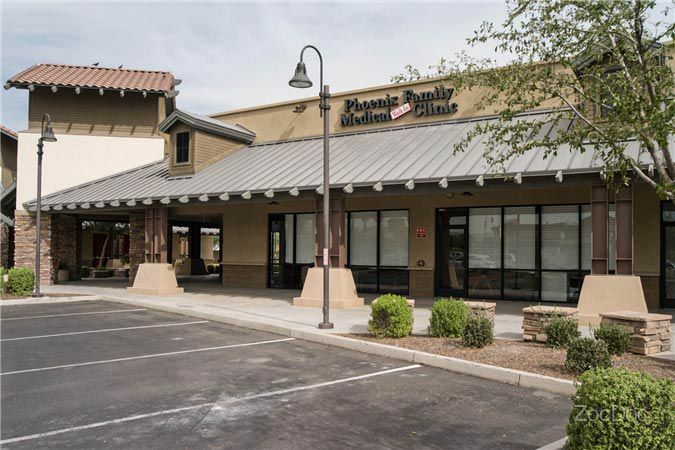 Phoenix Family Medical Clinic is now available in Laveen, AZ with a location at 35th Ave and Baseline Rd in the Laveen Village Center. 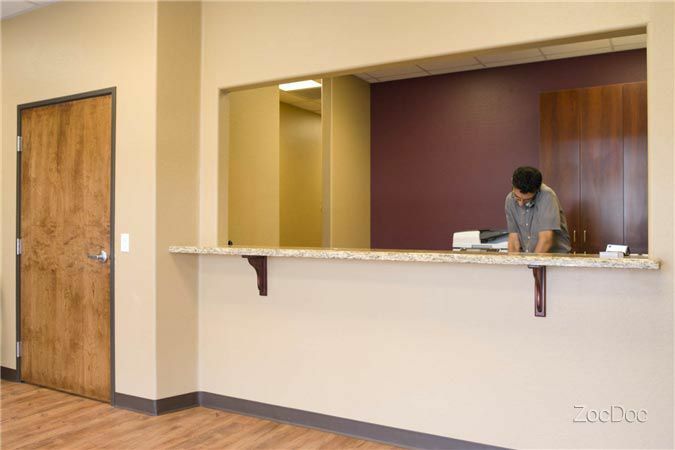 Our friendly, board-certified doctors of our urgent care clinic look forward to serving families in the greater South Phoenix region from the communities like, South Mountain, Avondale, Laveen, Encanto Village, Maryvale Village, Estrella Village, and more. 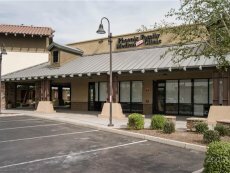 When you visit Phoenix Family Medical Clinic in Laveen, AZ, you are getting complete access to healthcare services for your family including children’s health needs of immunizations and vaccinations, women’s health needs of gynecological and well-woman exams, and men’s health checks for prostate, high blood pressure, and more. 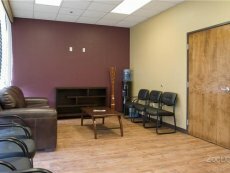 Dr. James H. Evans, MD is the Medical Director of the Laveen location for Phoenix Family Medical Clinic. He gained double board certification in Internal Medicine and Quality Control. Your family will find him to be a caring physician that you and your family will respect and call your family’s doctor. 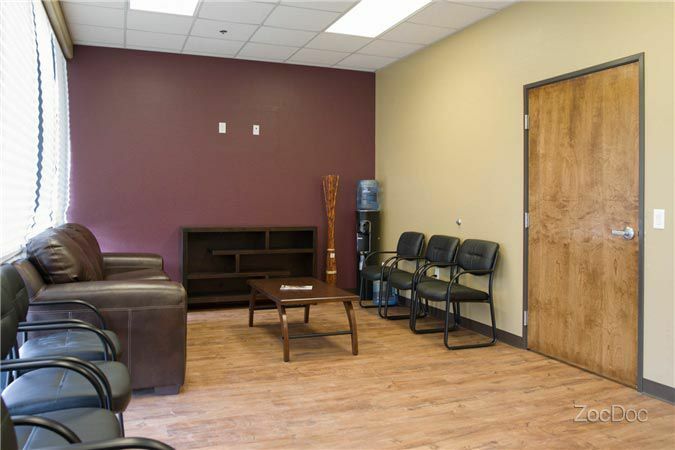 We look forward to becoming your family’s go-to doctor in Laveen, AZ. 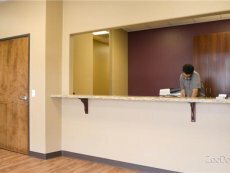 Visit our walk-in urgent care location today!